end of semester, digital media skills class show. 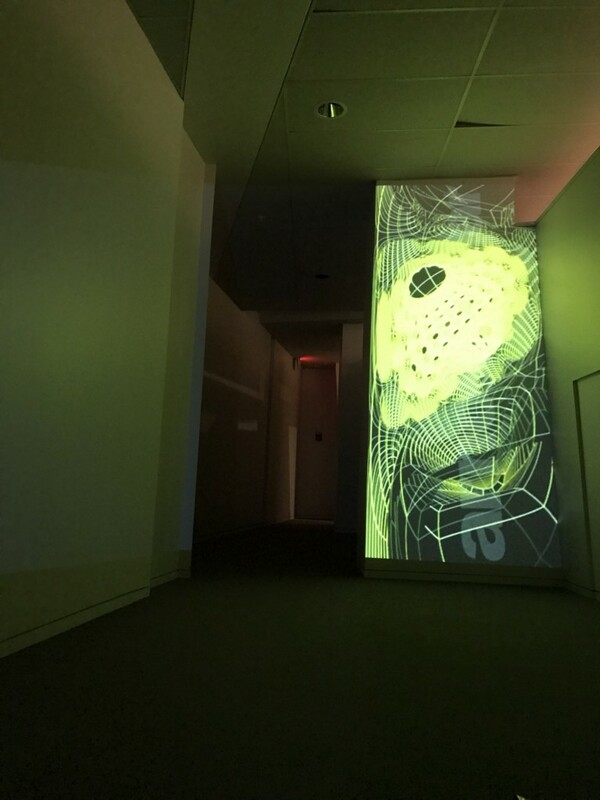 DAAP 5401. 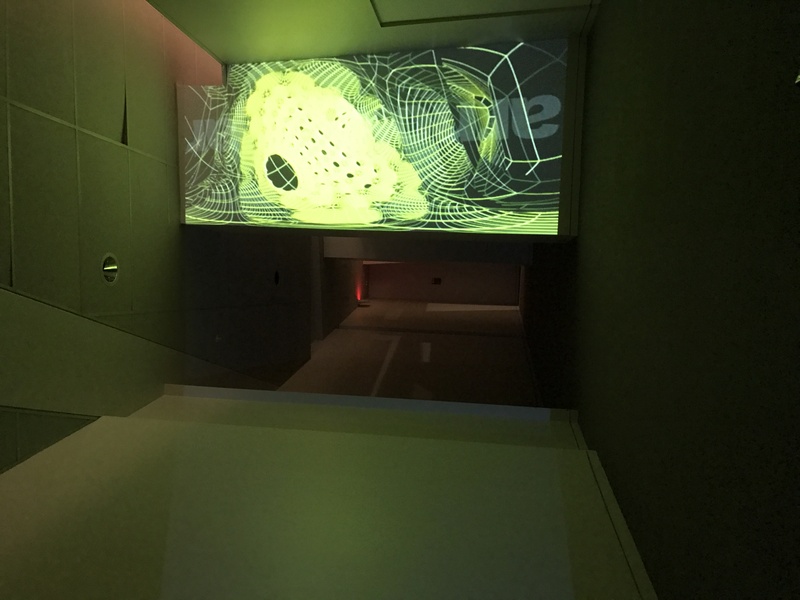 Projection mapping tested at DAAP5401.Jamie Ferello, Chas Wiederhold.